To keep this plum trend feeling more everyday, I prefer a brighter plum. This shade is great for any skin type and allows you to keep the rest of your makeup really minimal if you want. Keep the lips the main event. 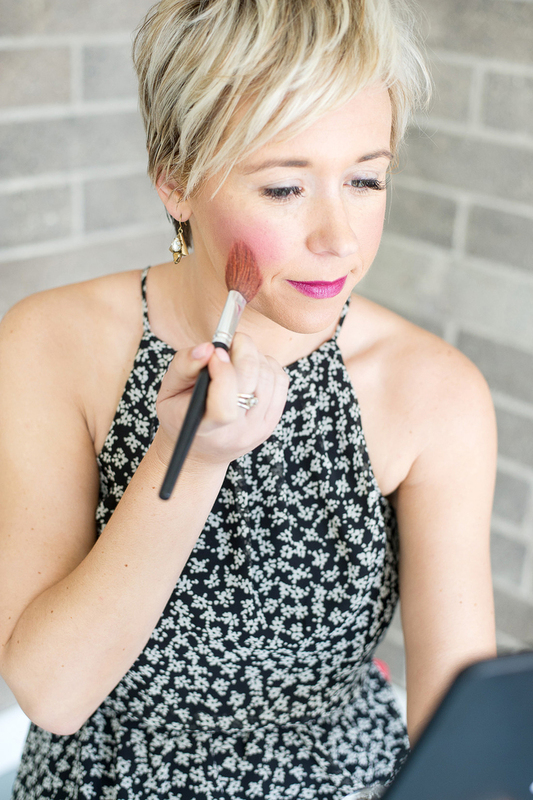 I love a bright cheek color, and this plum/pink shade is just the right touch to bring in a very springlike color to the face. Find a shade in the same tone as your plum lip, and it will be the perfect complement to help you look fresh and flushed. Colored liner isn’t for everyone but really can be amazing when trying to pop eye colors. I have green eyes, and as soon as I swiped on this blue liner my eyes became brighter and the whites of my eyes whiter. 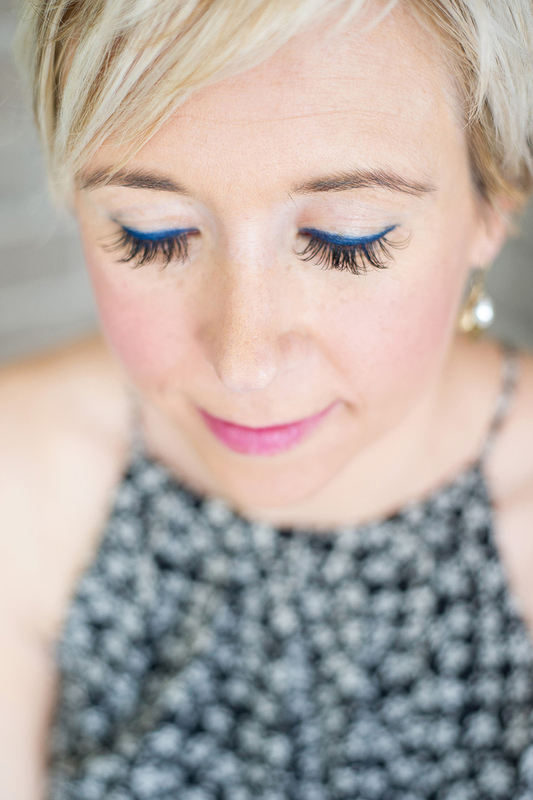 Plum liner is a great choice for spring as well as this blue tone. I chose one that was a bit more navy, but it gave just the right amount of interest to really make my eyes stand on their own. 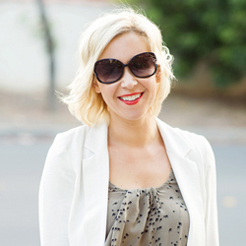 Give some brightness back to your look and try something that you may have not tried before. Take a cue from nature and draw colors that you see in the new flowers blooming. It will make spring all the more lovely.